A statement issued by the Finance Ministry said that he government has 'nurtured and respected' autonomy of the RBI and has been holding extensive consultations with it on many issues. 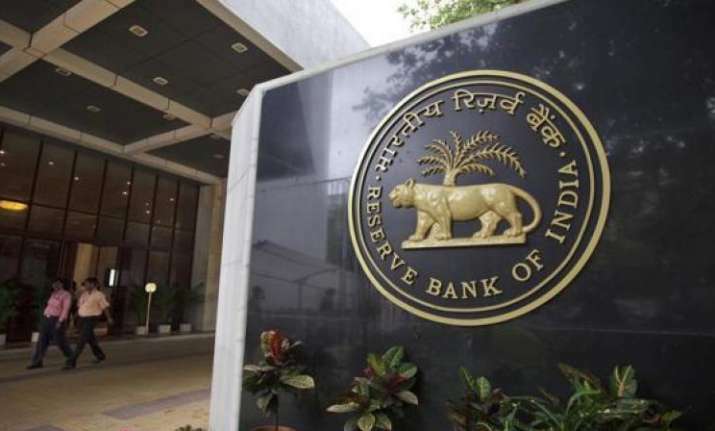 Amid reports that the Government has started discussions on Section 7 of the RBI Act, that allows the Centre to give instructions to the central bank's chief, the Finance Ministry on Wednesday said that consultations with the Reserve Bank of India were in 'public interest'. Both the government and RBI, in their functioning, have to be guided by public interest and the requirement of the Indian economy, it said. "For the purpose, extensive consultations on several issues take place between the government and the RBI from time to time," the statement added. However, the statement did not mention about the government citing the never-before-used power of issuing directions under the Act to RBI Governor to seek a resolution to differences with the central bank. Earlier in the day, former Union Finance Minister P Chidambaram slammed the government citing a never-used clause of the RBI Act and alleged that the BJP dispensation is 'hiding facts' about the economy and is 'desperate'. The senior Congress leader said that the governments he was a part of in the past had never used Section 7 of the Reserve Bank of India Act of 1934, under which a direct order can be issued by the government to the central bank to carry out its wishes in 'public interest'. Will government say whether such letters have been written and whether the letters specifically refer to Section 7 of the RBI Act? "If, as reported, Government has invoked Section 7 of the RBI Act and issued unprecedented 'directions' to the RBI, I am afraid there will be more bad news today," he said. "We did not invoke Section 7 in 1991 or 1997 or 2008 or 2013. What is the need to invoke the provision now? It shows that government is hiding facts about the economy and is desperate (sic)," Chidambaram said in a series of tweets.